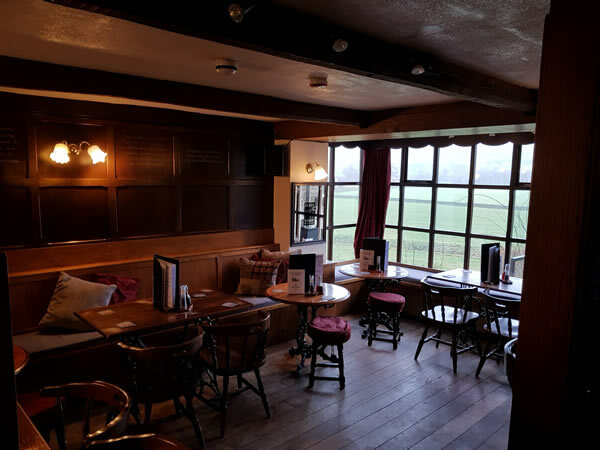 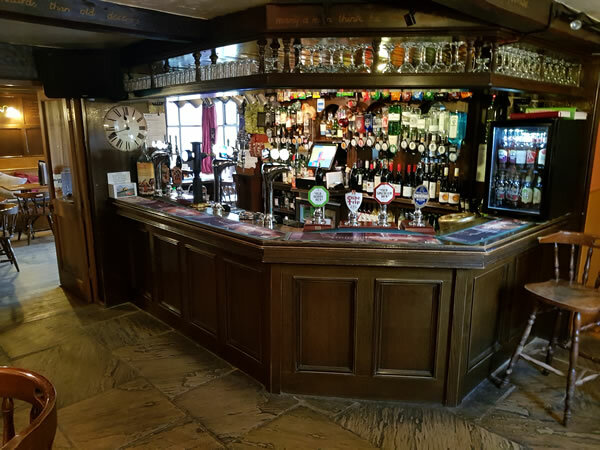 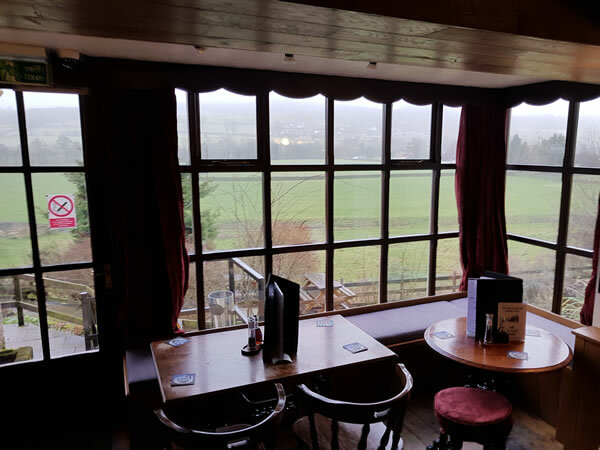 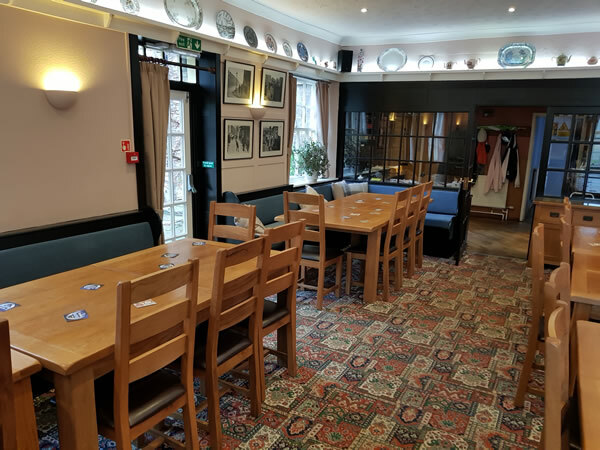 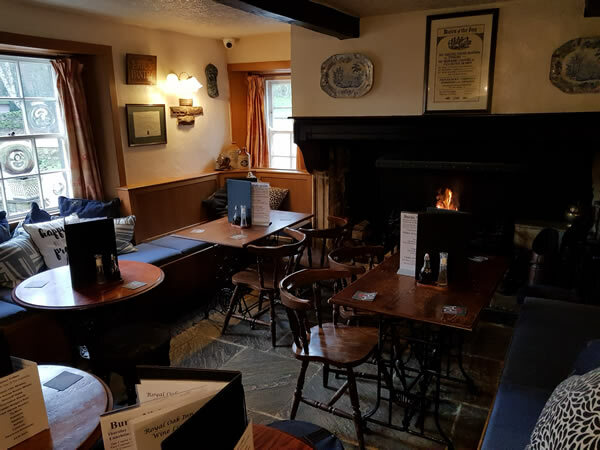 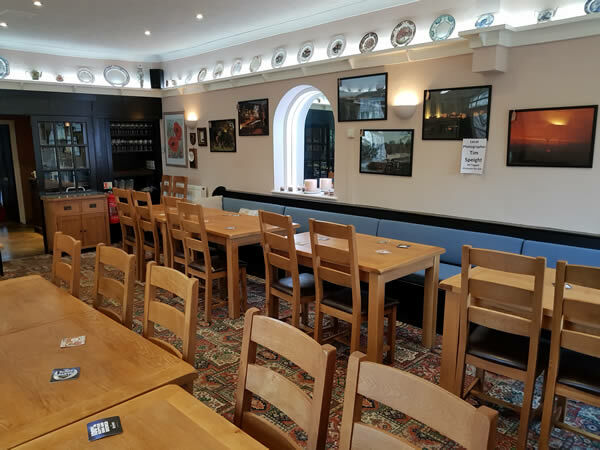 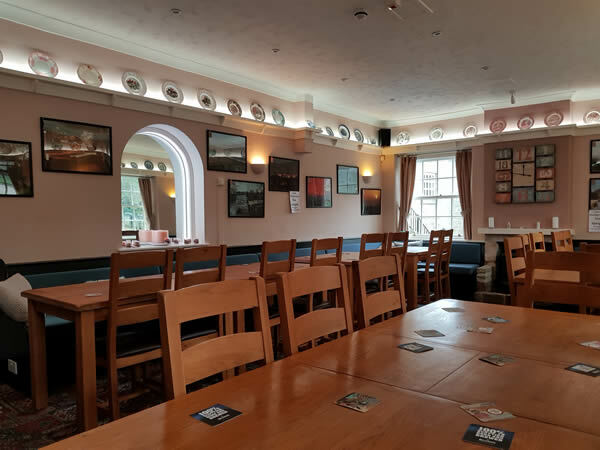 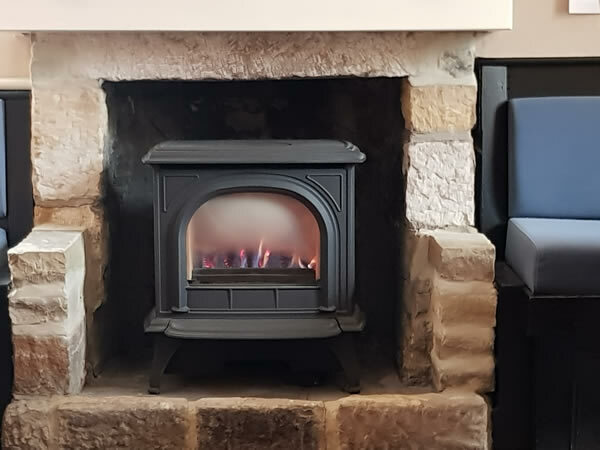 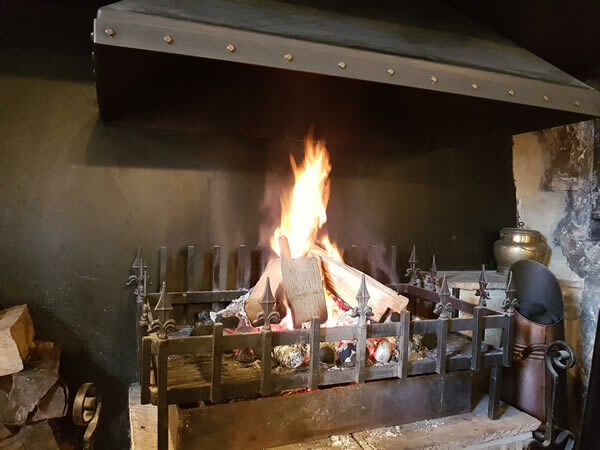 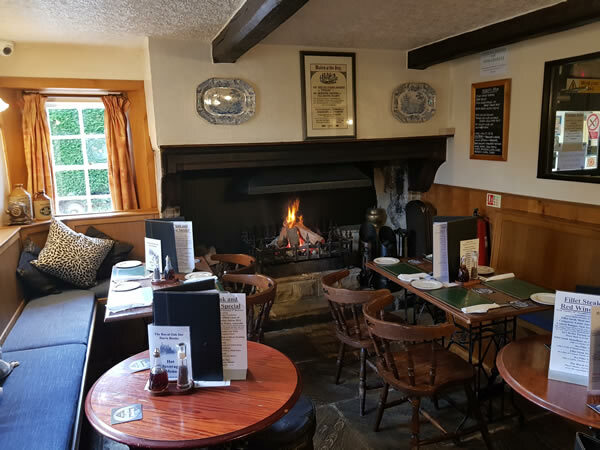 There are cosy rooms and a nice bar together with a forty seat dining room, where you can drink from the choice of cask ales, a carefully chosen selection of fine wines and dine from our extensive menu; or why not spend a few nights in our well appointed bedrooms. 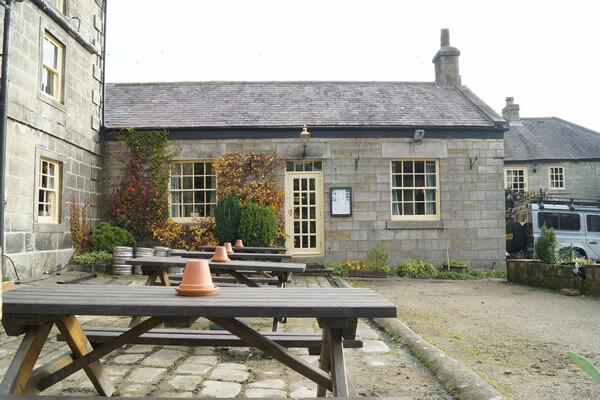 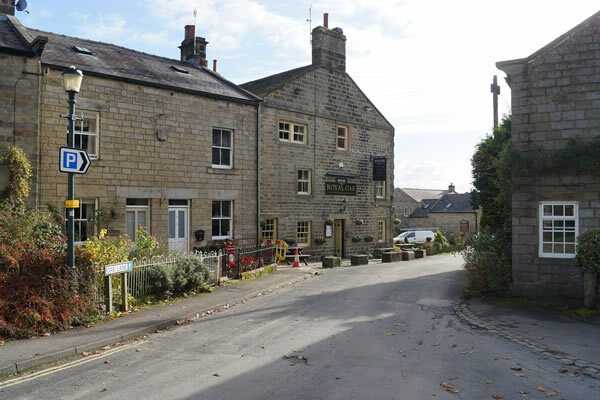 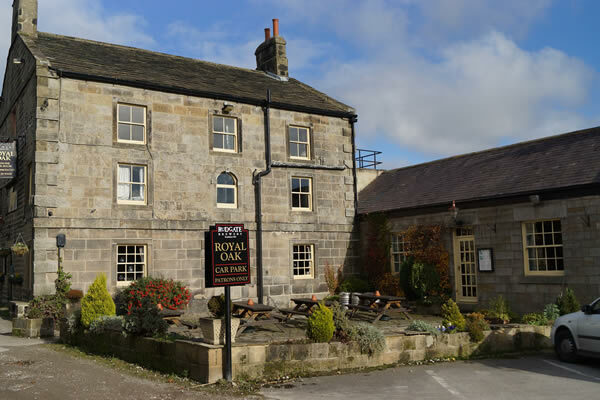 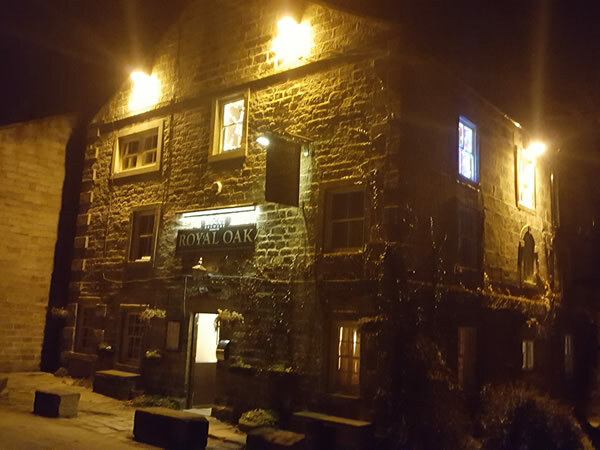 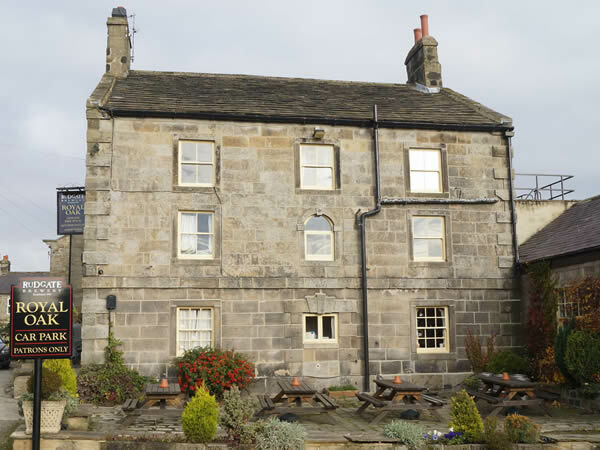 The Royal Oak at Dacre Banks is an C18 Grade 2 listed traditional Inn, surrounded by the beauty of Nidderdale. 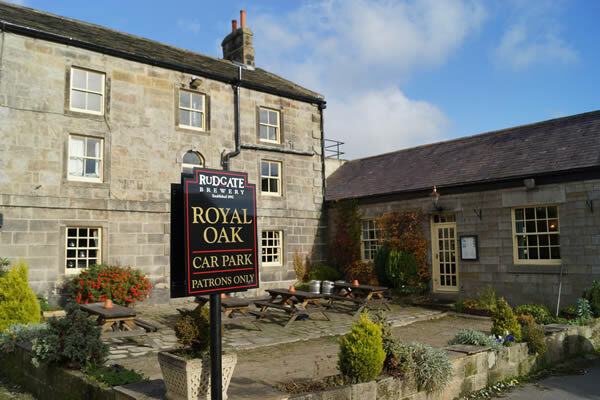 It is the perfect place as a starting point to explore rural Yorkshire Dales, the Nidderdale Area Of Natural Beauty, Brimham Rocks, Fountains Abbey, Bolton Abbey, and the urban Harrogate, Leeds, Bradford and York.